There are lots of trike manufacturers in the world. Our job is to find the right one to make our efforts work. 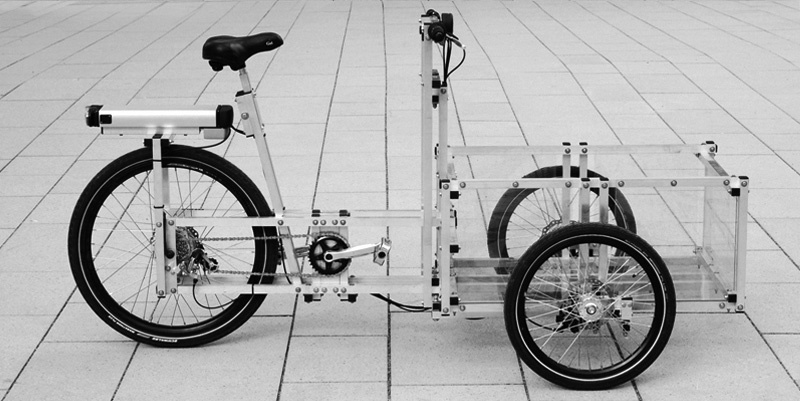 We have been investigating the opportunities to collaborate with XYZ Cargo in Copenhagen and bring their innovative designs for space frame bicycles and tricycles to Austin for assembly and distribution. The concept of building trikes with nothing but torque wrenches and screwdrivers is intriguing and lends itself to having older employees who want to work some but not have a full time job. Or employees who want to work on other people's bikes and earn their own that they can actually put together.